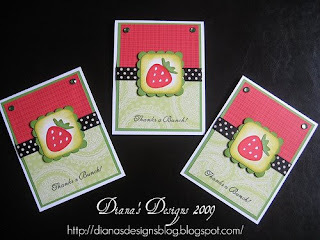 Oh wow, these are just so gorgeous, no wonder you have been itching to use that fabby strawberry. I love how you have used the colour combo and the papers you have used. Awesome Diana!! 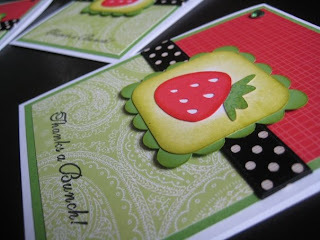 Very cute cards!! These designs are adorable. 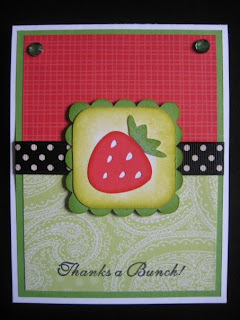 I love the "Berry Sweet" sentiments!